Revolutionary Citizens | Revolutions for Fun and Profit! 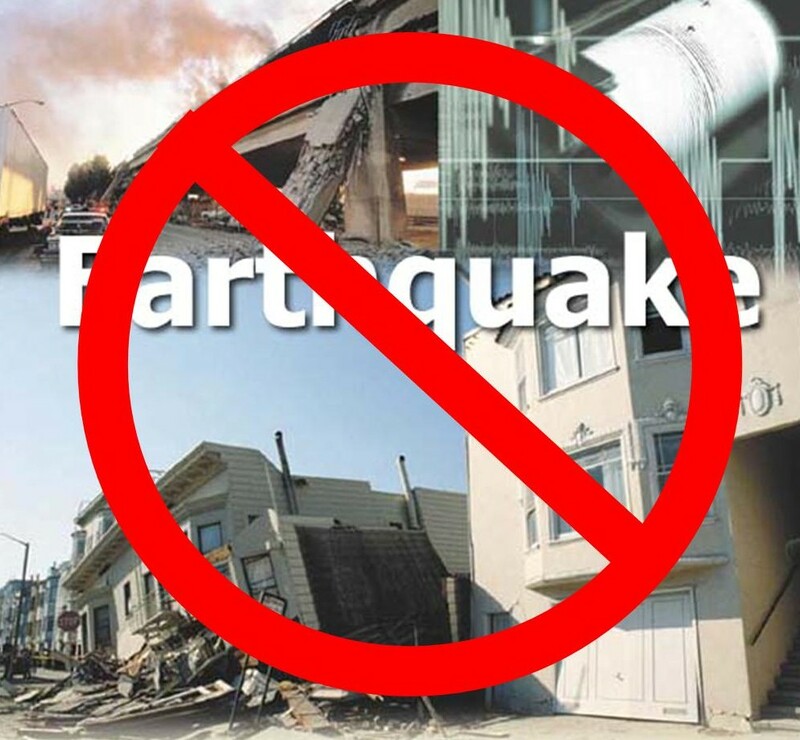 Earthquakes destroy property and they destroy lives. Our planet can’t handle anymore destruction. ENOUGH IS ENOUGH. We will write letters, we will make telephone calls, and we will protest outside of earthquakes. Together, we can make a difference. Together, we can let earthquakes know that they are no longer welcome on our planet.